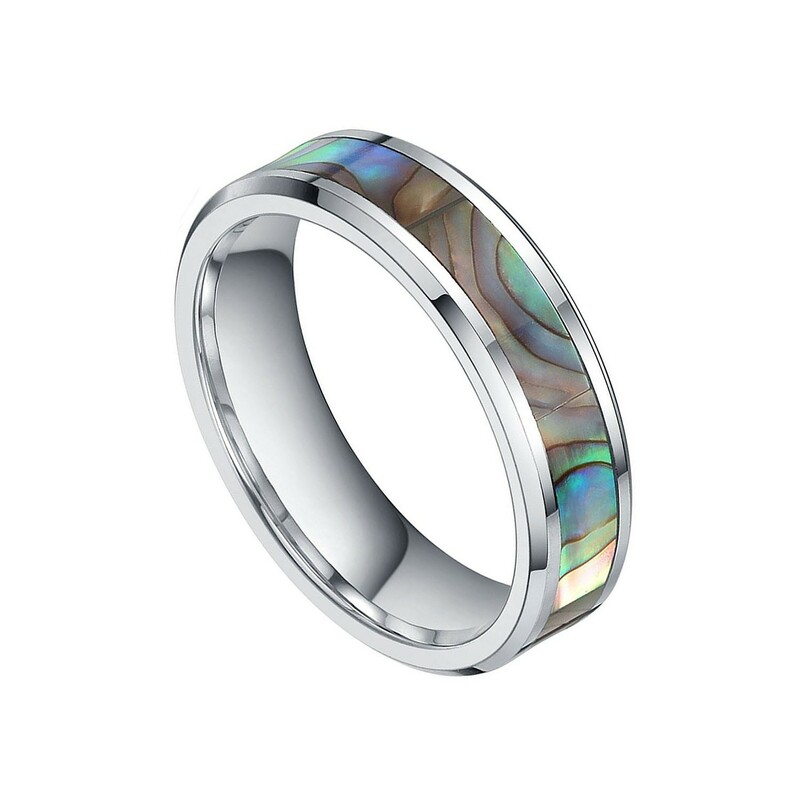 The abalone shell tungsten wedding ring is one of the most unique ring in our store. 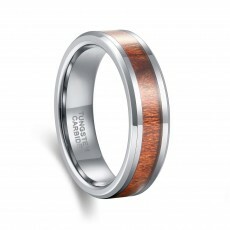 The main body of the ring is made up of genuine tungsten, which will never tarnish. 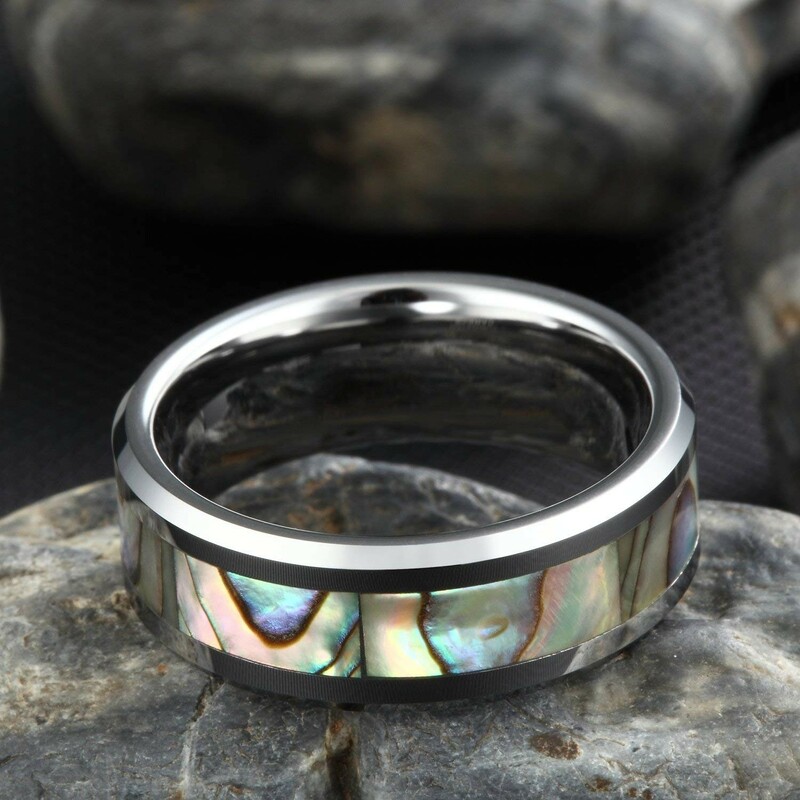 The most eye-catching part of the ring is the inlaid real abalone shell, which looks like a dazzling pool of water, brilliant and distinct. Choose this ring and you won't be disappointed. After purchasing our products, we will provide you with lifelong protection and free shipping services. We bought these rings and have gotten several compliments on them. They definitely look a lot more expensive than they really are. The abalone inlay really has a lot of shine (in the right lighting). Bring the clumsy guy that I am, I've dropped this ring on many hard surfaces...it's been bounced more than once... and it doesn't have a scratch on it. The colours also look fantastic and it has a comfortable weight to it. This is one of my hubby's everyday wedding bands. This ring is extremely durable as my husband is a general contractor. He puts it through the ringer on a daily basis, exposing it to caustic materials, concrete, water, etc. and it still looks new. 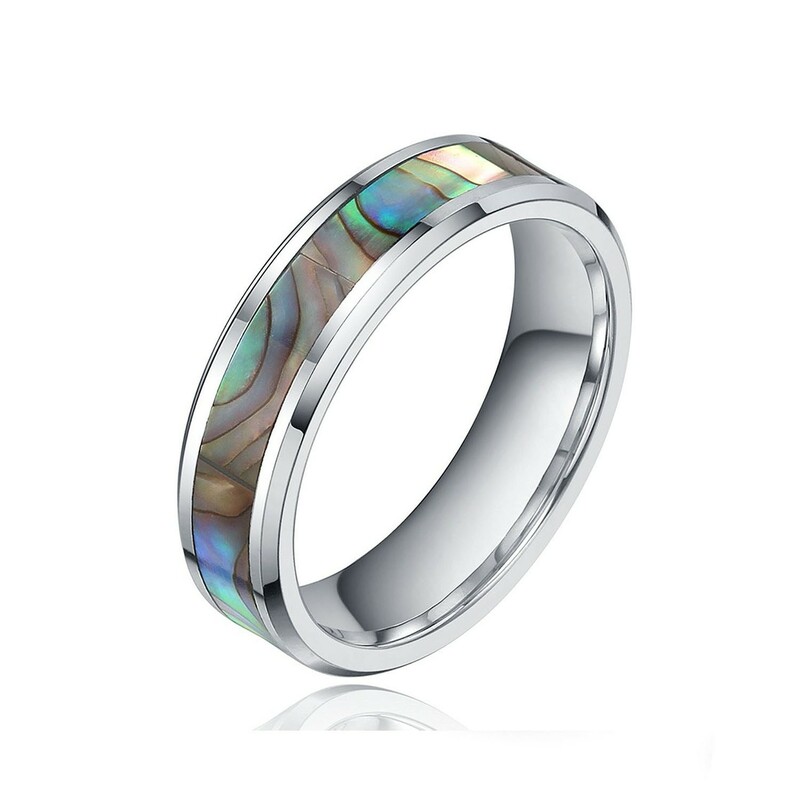 If you are looking for affordability and quality with a hint of the beach this is your ring. A beautiful ring and very well designed. I ordered the wrong size and had to return it. The process was very easy and very prompt. I received the correct size ring and it is very comfortable to wear on my finger. 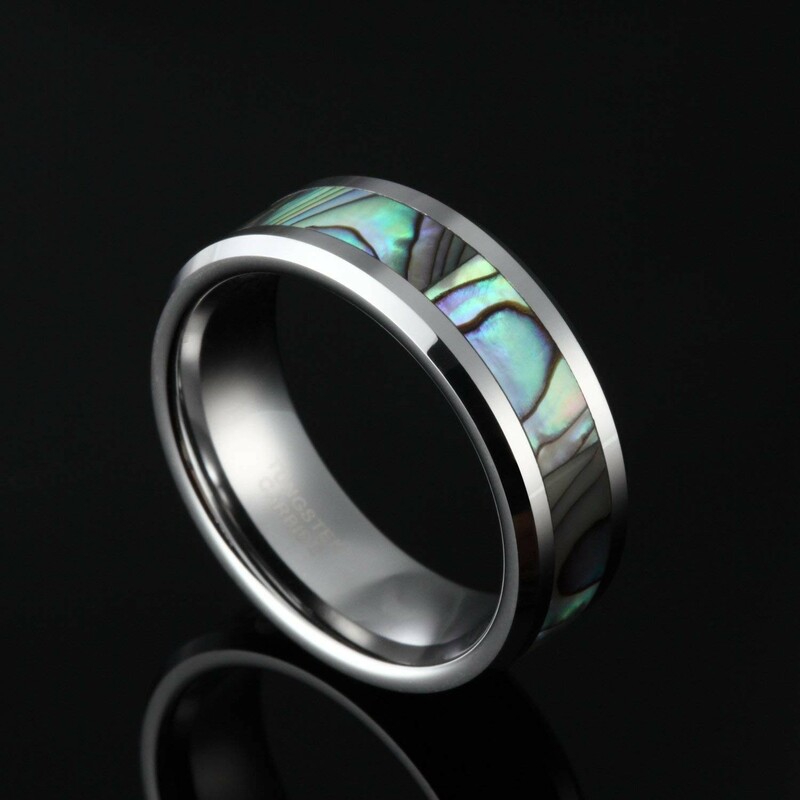 Amazing look to this ring and Tungsten is strong enough to withstand the work I do with my hands. This one will last a lifetime. We thought about getting a fancy and expensive ring, but why? This looks better than any of my friends platinum, gold or silver rings and it's way stronger. Save your money and go Tungsten. I love the ring even though it did not fit my fiancé I just kept it for me. Great quality, love the color, fits beautifully, couldn't be happier with this choice. 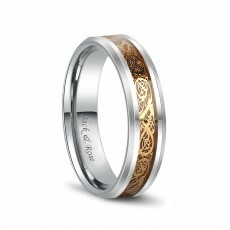 This is my wedding ring, it is very beautiful, I am very grateful to the person who sold this ring. 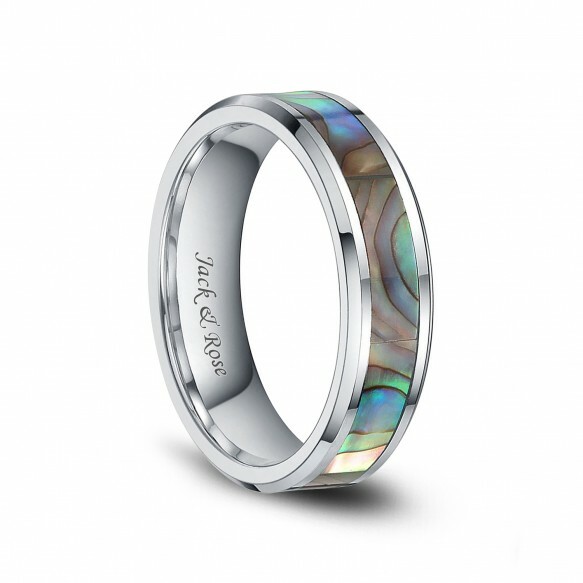 Beautiful men's ring! shipping speed was fast, it arrived before expected delivery date. Size was accurate and true to size. Ring is smooth & feels great on. 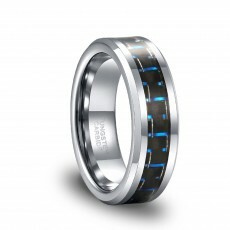 Excellent piece of men's jewelry to have. It's hard for me to find a ring that suits me because my fingers aren't pretty, but this ring suits me well and it's beautiful. We support standard shipping and fast shipping. Standard shipping is free and the estimated delivery time is 7-20 days. Fast shipping is $15 and delivery is expected to be 5-12 days. It won't fall off, our quality is guaranteed, please don't worry. 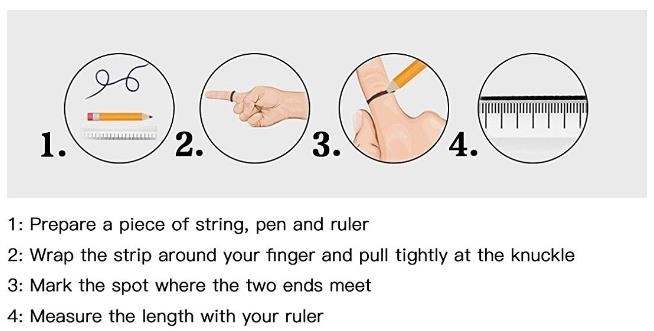 Thank you very much for your suggestion, maybe we will have this black ring in the future. Yes, we offer a lifetime free warranty for any non-human damage or size issues. Yes, it is a standard size.